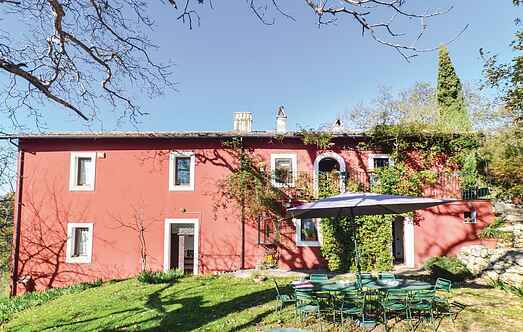 Find a vacation home to rent in Frosinone from our list of vacation rental properties. Campaya has over 2 vacation homes available in Frosinone, which give you the possibility to locate a unique accommodation in Frosinone which completes your check-list in search for the perfect self catering vacation apartments in Frosinone or vacation villas in Frosinone. 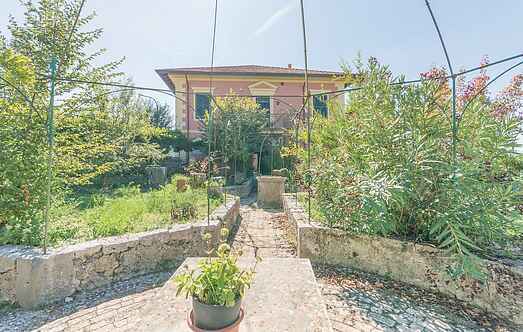 Semi-detached house in a panoramic position near Arpino (the town Frosinone 30 km). Simple furnishings. Nice house in panoramic position 2 km from Settefrati. Cassino with its famous abbey and all kind of shops is about 20 km.